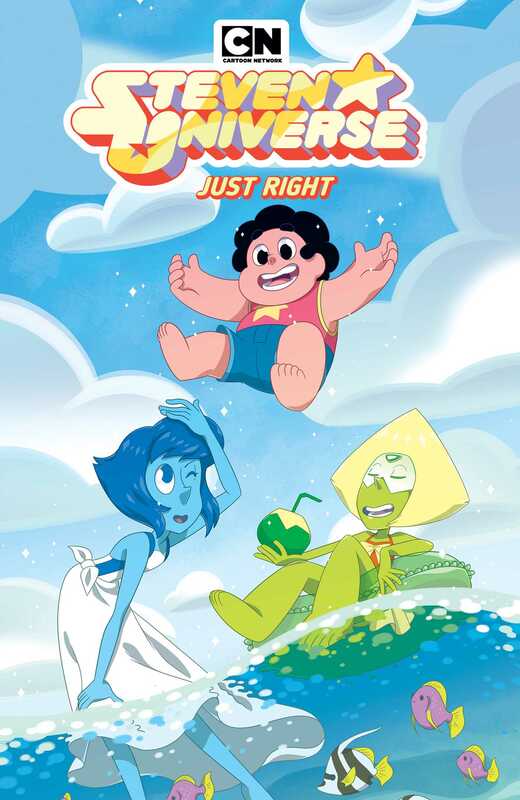 Steven spends quality one-on-one time to tackle complicated emotions with a variety of fan-favorite characters from the hit Emmy Award-nominated Cartoon Network TV series! WE’VE ALL GOT EACH OTHER! After so much time defending the Earth, Steven and the Crystal Gems know the value of teamwork and asking for help. Join Steven on a series of one-on-one adventures with your favorite characters from around Beach City. Explore what it means to feel at home with Lapis and Peridot. See Greg relive his days as a rock star and join Garnet on a solo mission. Oh, and sneak out with Amethyst to join Jenny and Kiki at a concert!